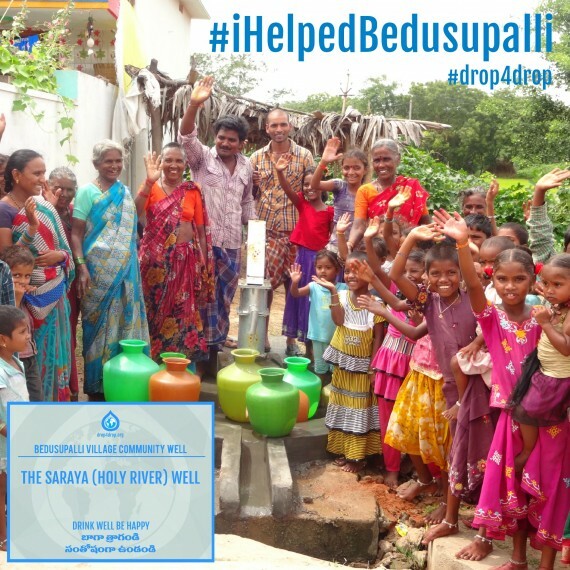 We want to say a MASSIVE thank you to everyone who donated to our online appeal to give the Bedusupalli community clean water. We have now exceeded our target and the community, who previously were walking 3km to collect water, now have immediate access. View photo’s and project details here. 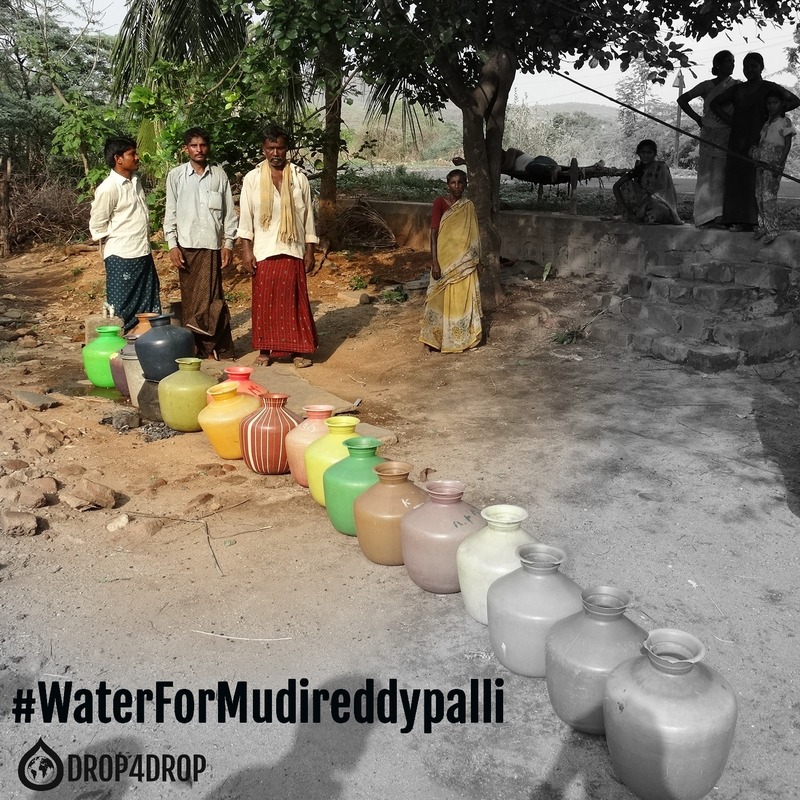 “I am too old to go a long way to collect and carry water. Now the well is right here there is no difficulty! Namaskar!” – Mr Balaiah, 61 years.